Rent Apartment in Bucharest with EastComfort. Our agency manages over 50 quality apartments for rent in Bucharest. 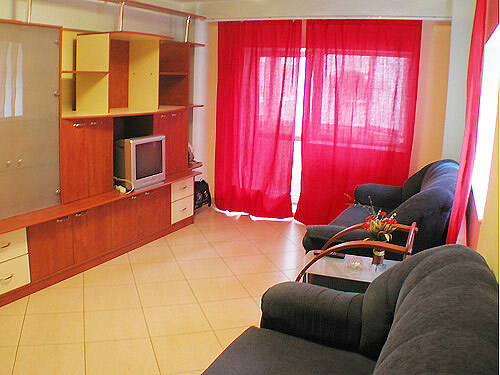 Select an apartment in Bucharest by price, the number of guests or by our recommendations. 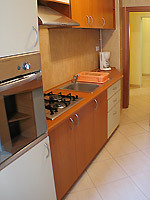 We are pleased to offer accomodation in this beautiful apartment in a very central location of bucarest. This flat agrees with evolving ideea by internal modern style with three generously proportioned rooms furnished to high standards: 2 double bedrooms, which can accommodates 4 persons due to its king sized beds and a modern living-room. Well-equipped, kitchen has crockery, cutlery, glassware and utensils. 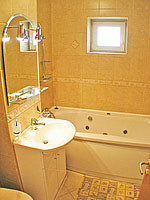 The luxury bathroom includes bath tube, shower and washing machine. Well-placed in a lovely area of Bucharest and in a new bulding, it offers easy access to every interest location in Bucharest: bars, posh restaurants, banks (the BCR Center), useful public transportation routes.